Call Mike or Daniel Garey to get on the spot approval and find out which option is best for you. With finance payment plans from 6 months to 15 years there's an affordable solution to solve any roof issue you may experience. Even if you are just looking to upgrade to a higher quality or metal roof system it may only be a few extra dollars per month. 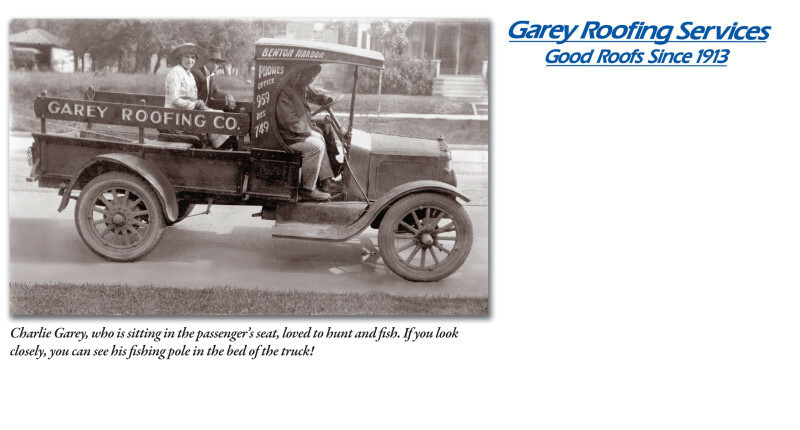 Please feel free to call or email Garey Roofing with any questions.